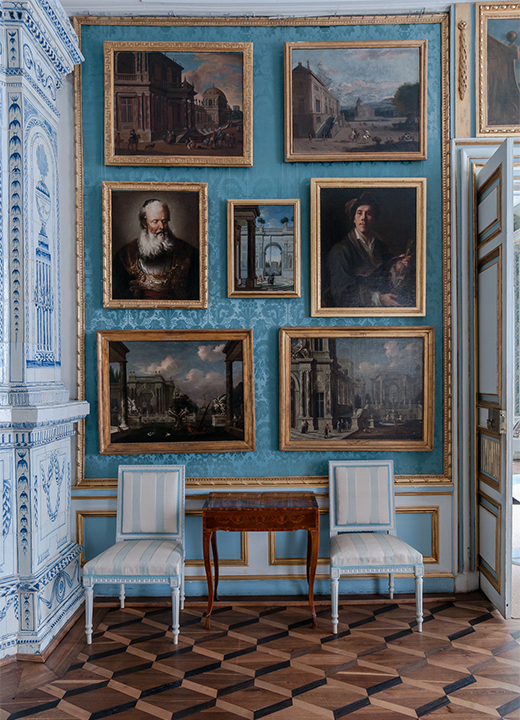 Photo journey admiring the interiors of Moscow’s Versailles. 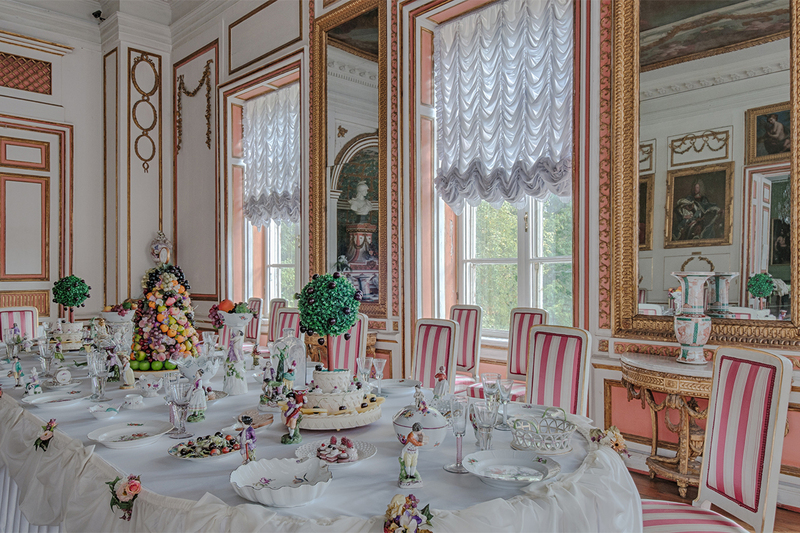 Vadim Razumov and RBTH have embarked on a series of photo journeys visiting Russian estates. 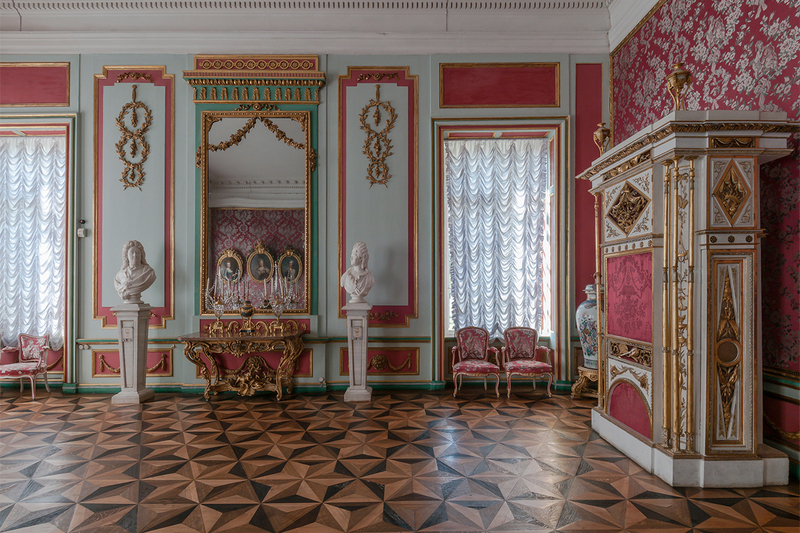 First up is Kuskovo Palace, which represents a uniquely preserved monument of 18th-century Russian culture. 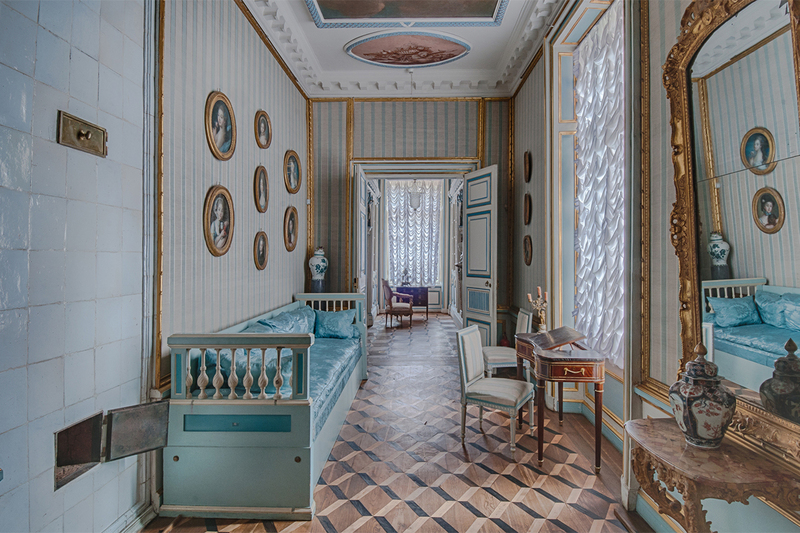 Count Pyotr Sheremetyev, a member of Russia’s richest family in Catherine the Great’s time, built Kuskovo in the mid-18th century (1769-1775). The main architecture was Karl Blank. 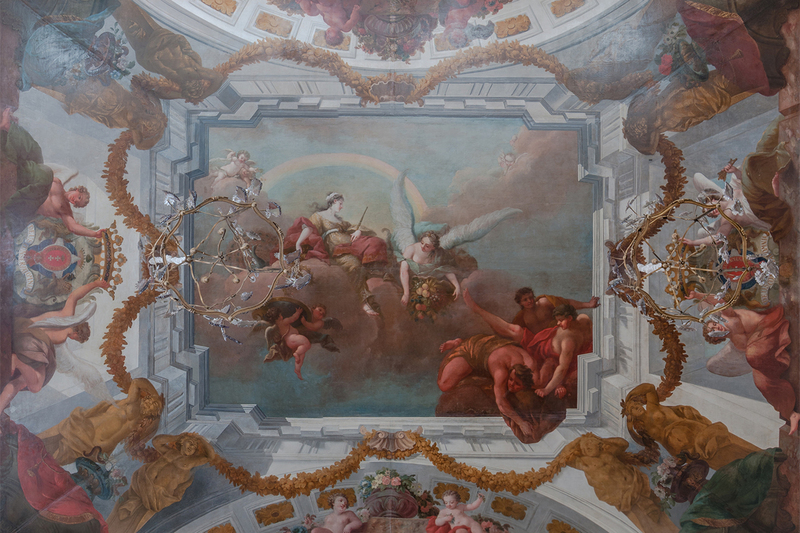 The construction involved foreign artists, sculptors, carvers and the count’s serfs. The palace was the principal building of Count Sheremetyev’s estate. It was created to receive European emperors and kings in the summer. Balls and many other functions were held here. During huge celebrations Kuskovo welcomed up to 30 thousand guests. 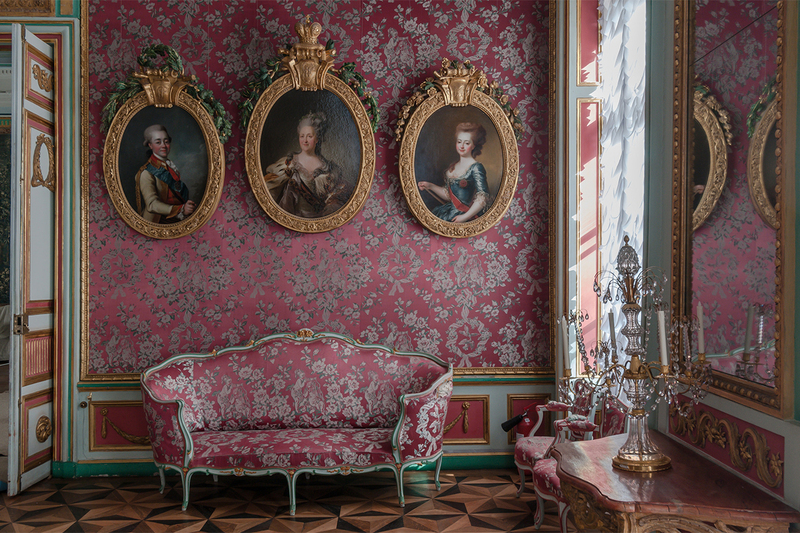 With its sweeping, sphinx-flanked stairs leading to stately rooms decorated with Flemish tapestries, crimson silk, rock crystal chandeliers and gold-wreathed mirrors, it is sometimes called Moscow’s Versailles. 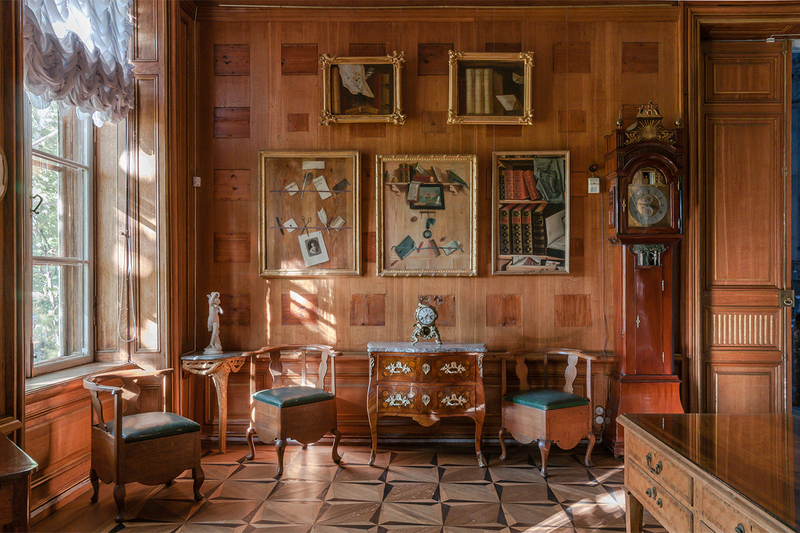 It is no exaggeration to say that the preservation is unique, given that the palace was built of wood. Much has been preserved to this day: the park grounds, its sculptures and pavilions, and, of course, the pièce de résistance — the palace. 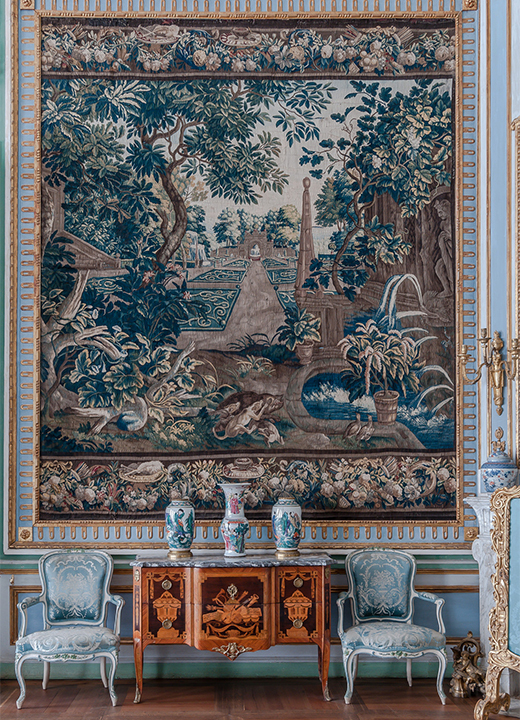 In the period 1976-1983 the palace was completely renovated. 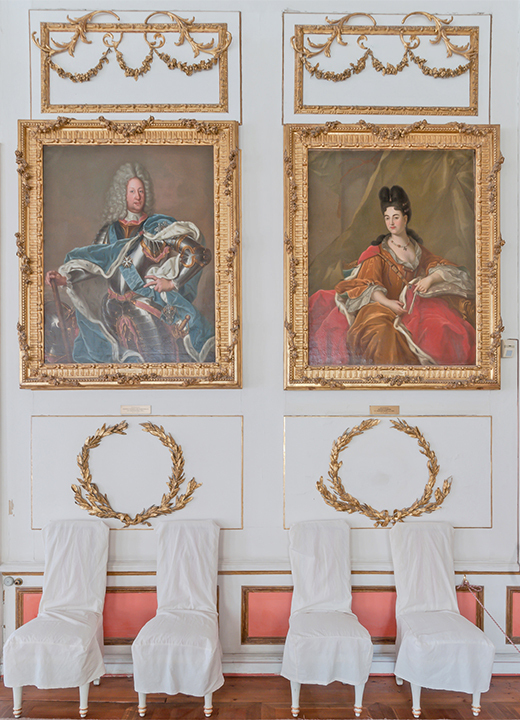 The decorative features were restored according to the original plans dating back to the 1780s and 90s. 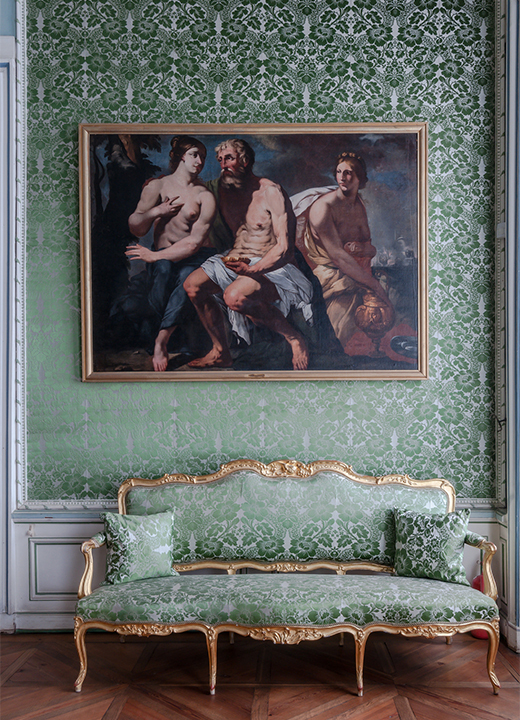 Fabric from the walls and furniture was recreated after it was lost in the 19th century. 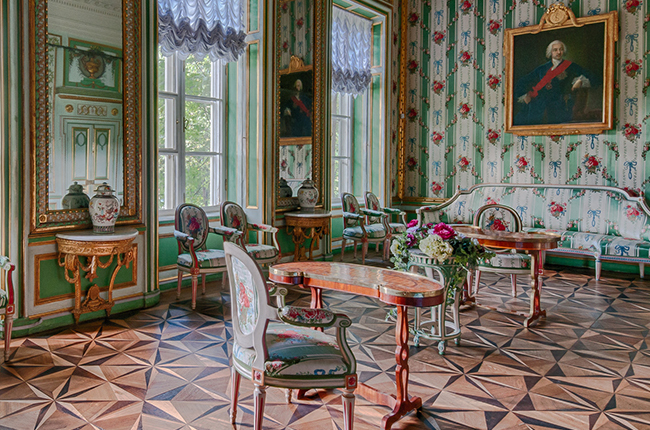 Kuskovo was first mentioned as the estate of Count Sheremetyev in the late 16th century. During 1623-1624, there was a wooden church, a boyar court and serfs’ quarters. 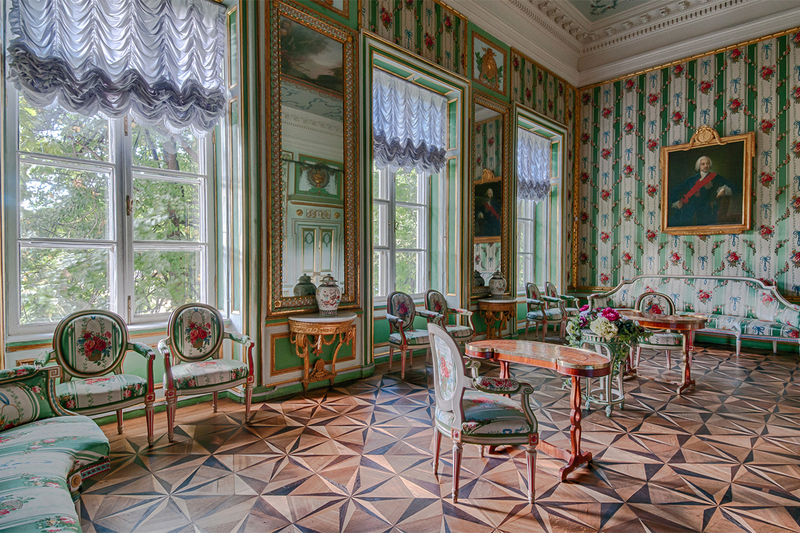 Kuskovo remained the Sheremetyev family estate for more than 300 years until 1917. 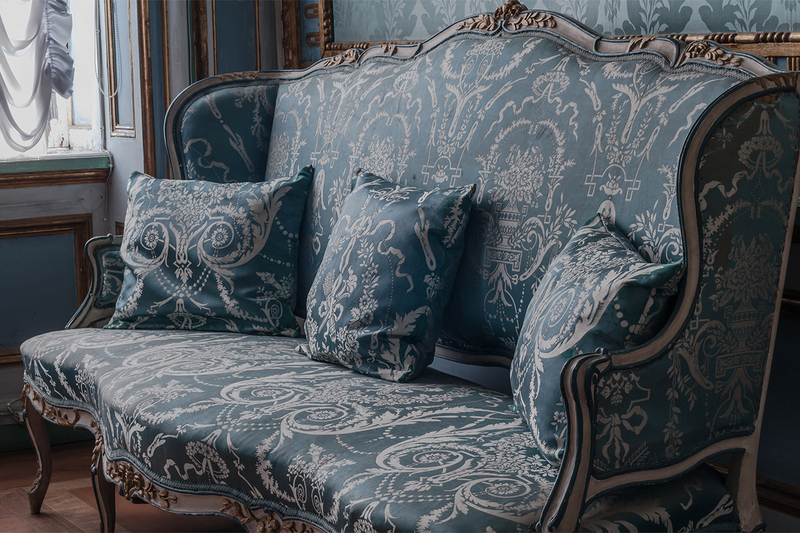 For more information and summer views of the estate, watch our video.